Farmers, however, would have to show the Aadhaar number for subsequent installments. The Centre has made Aadhaar number of small and marginal farmers optional for availing the first installment of Rs 2,000 under the recently launched Rs 75,000 crore PM-Kisan scheme, according to official document. The central government’s fully funded scheme, Pradhan Mantri Kisan Samman Nidhi (PM-Kisan), will be implemented from this year and the first installment will be transferred by March. “For transfer of first installment of benefit for the period December 2018-March 2019, Aadhaar number shall be collected wherever available,” the Union agriculture ministry said in a letter to the state governments. 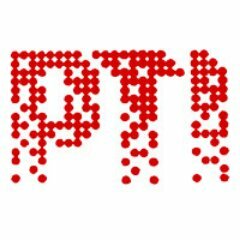 If Aadhaar number is not there, then other alternate documents namely driving licence, voters’ ID card, NREGA job card, or any other identification issued by central/state governments or their authorities will have to provided for availing the first installment, it said. 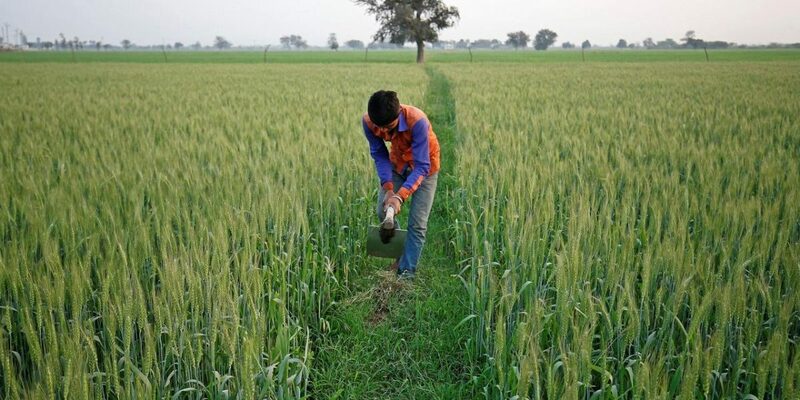 “However for transfer of subsequent installments, Aadhaar number shall have to be compulsorily captured,” the Ministry said directing the state governments to ensure that there is no duplication of the eligible farmers. Also read: Will the Budget’s Charm Offensive Quell Distress Before the General Elections?